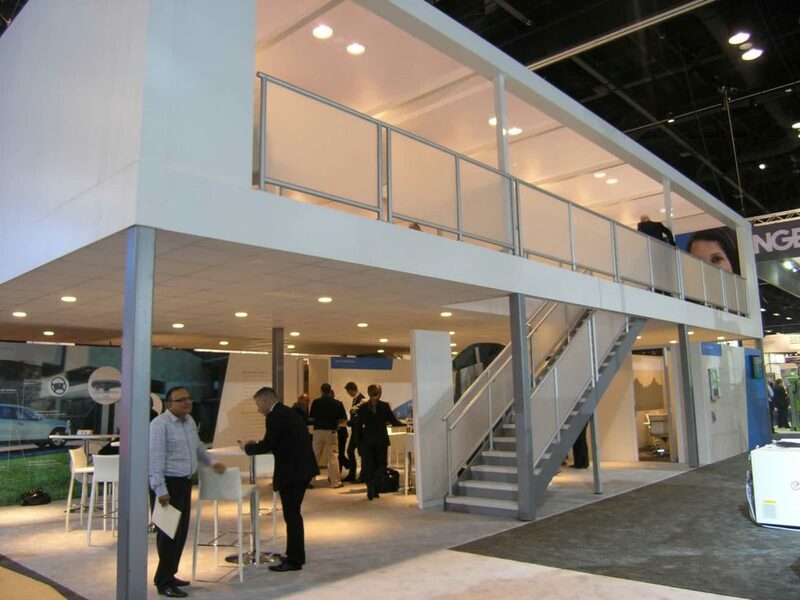 Most of this two story structure is rented, yet it has a fully customized function and appearance. 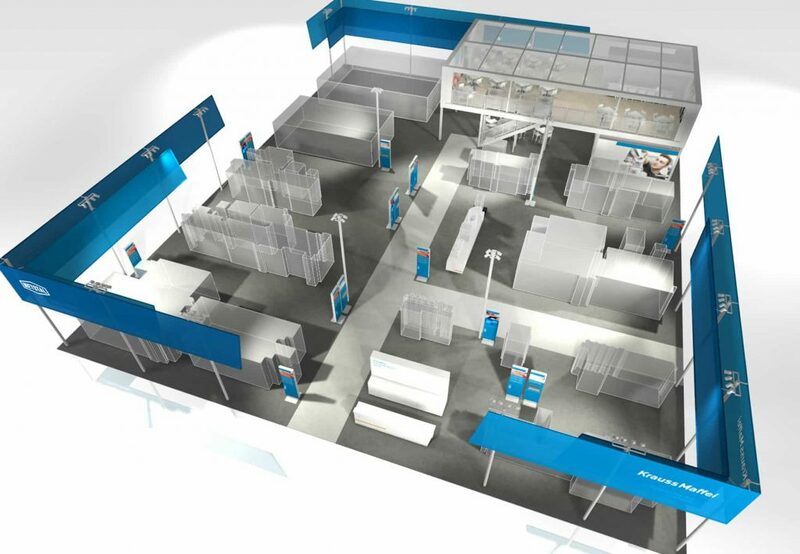 KraussMaffei is the leading global provider of cross-technology systems and process solutions for the injection molding machinery, reaction process machinery and automation industries. 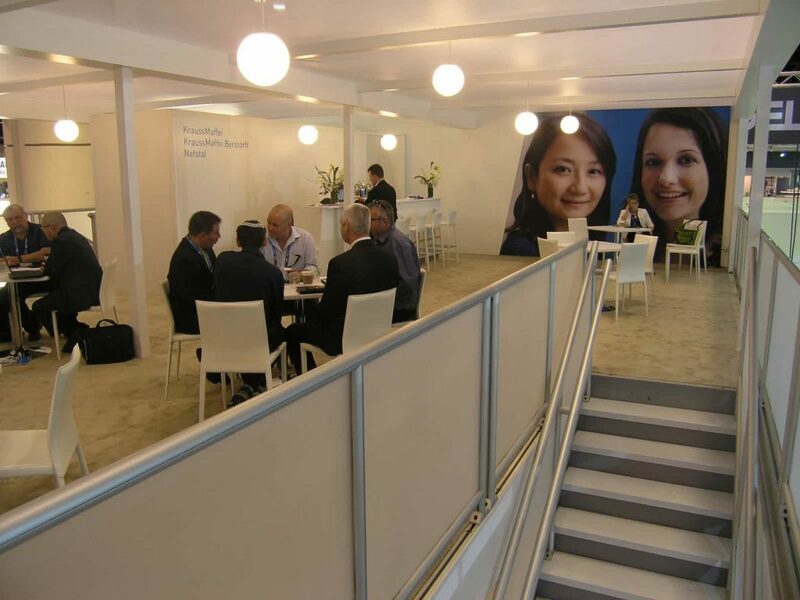 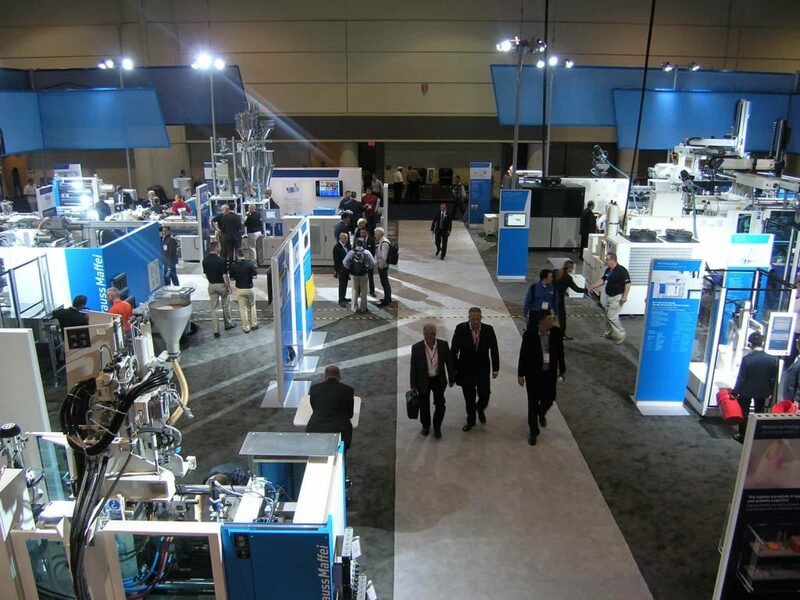 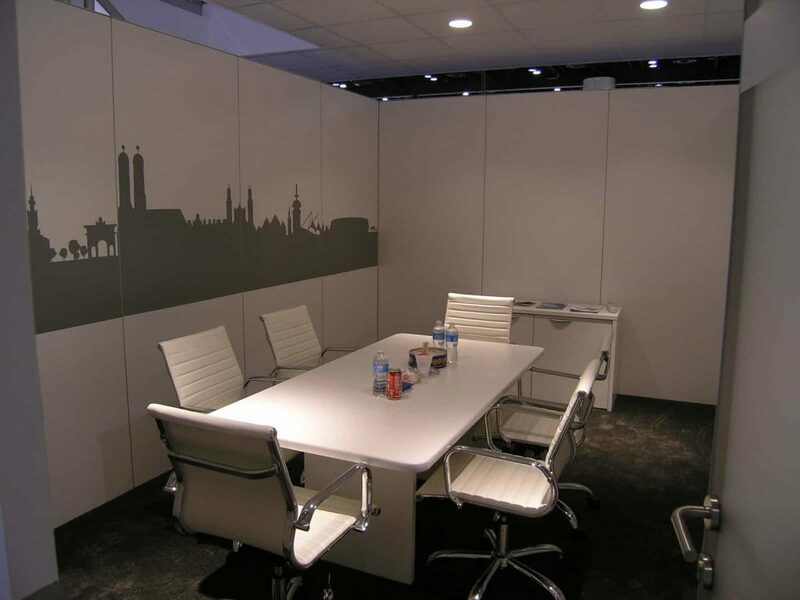 From their German headquarters, they direct an extensive international tradeshow program. 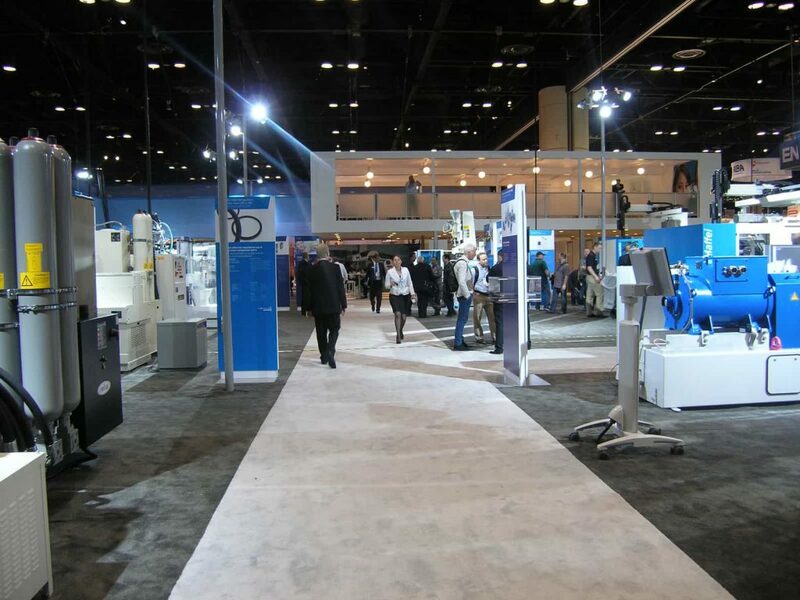 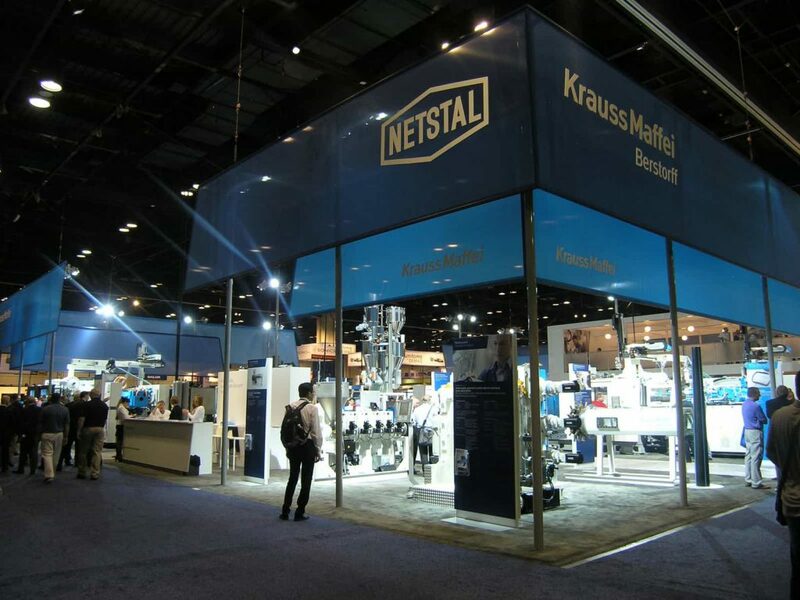 This 100’ x 120’ two-tier exhibit at the NPE show in Orlando is just one example of CenterPoint’s exacting adherence to brand standards and precise attention to detail on a large scale.